1. Just clear the rubbish 2. Just purchase the valuables 3. Do the complete clearance. 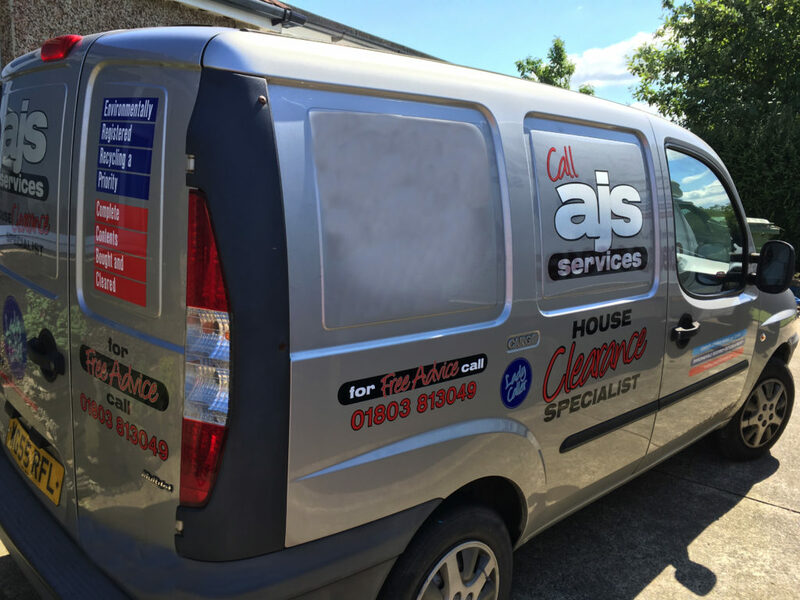 Based in Newton Abbot, A.J.S. 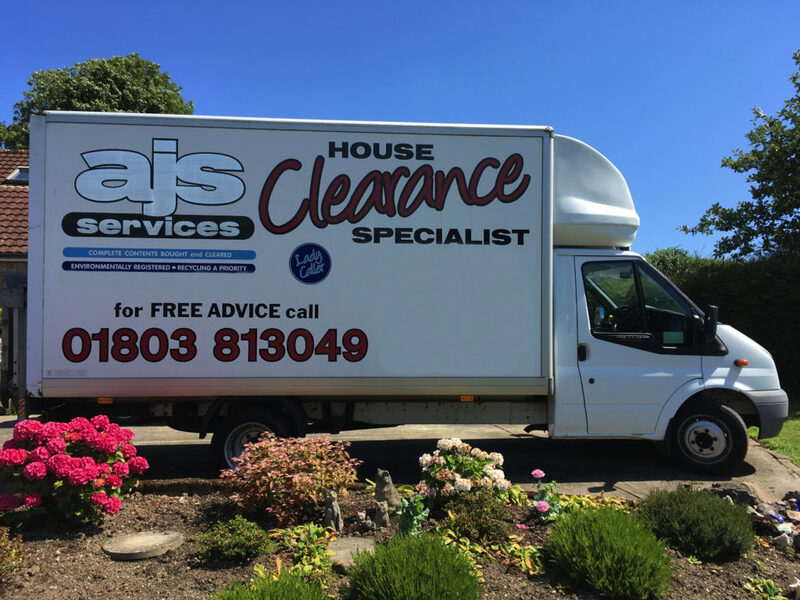 Services are the longest established house clearance firm in the area and have over 40 years’ experience offering full and part clearances and can provide honest advice on the value of your items. 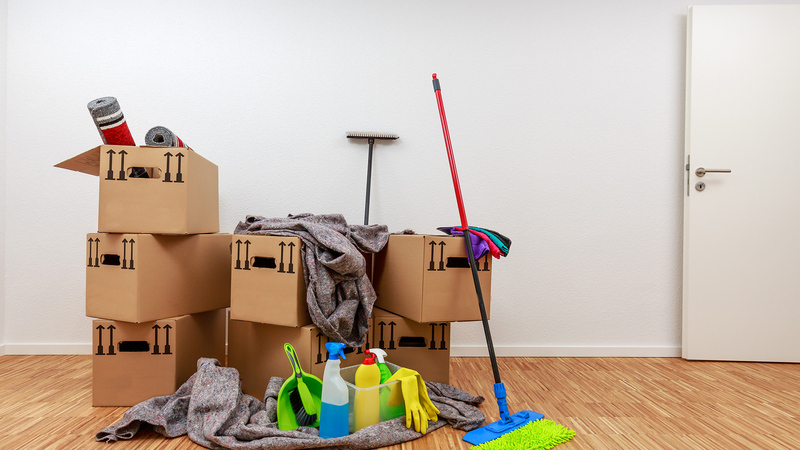 We also pay cash for a range of household contents as part of the clearance. 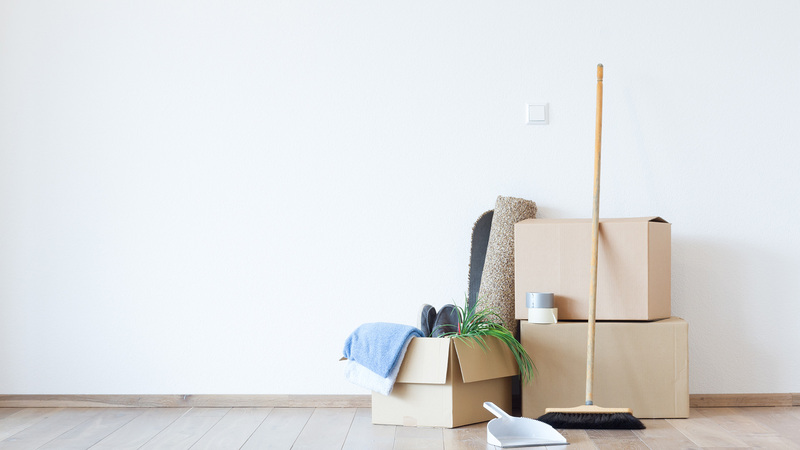 © 2019 AJS House Clearances Torbay.